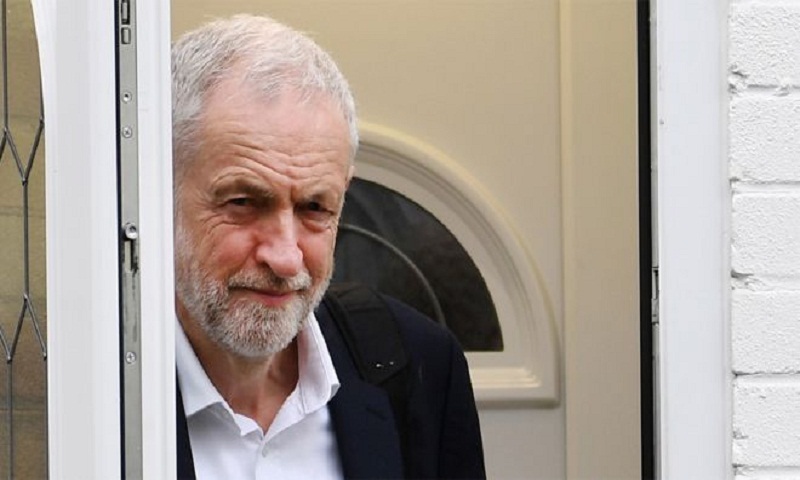 Jeremy Corbyn has been warned Labour will “haemorrhage” votes in the EU election unless the party explicitly backs a further referendum. MEP Richard Corbett, leader of the party in the EU Parliament, told the Observer Labour risked losing out to parties committed to a public vote.If Labour offered “clarity” on a public vote, it would do “very well”, he said. It has said it would support a public vote to avoid a “hard Tory Brexit” but several senior figures have expressed concern that a referendum demand would be dropped if the party agreed a Brexit compromise with Tory ministers. Mr Corbyn has also come under pressure from the SNP’s Westminster leader Ian Blackford, who accused him of “wasting time” and avoiding a commitment to a second vote.